Jeremiah Benham is a performer, composer, and teacher. This site is to act as an artists portfolio as well as provide a place to provide documents useful to students. Provides the right ambiance to elevate the mood for your event. The volume does not interfere with networking and social communication. 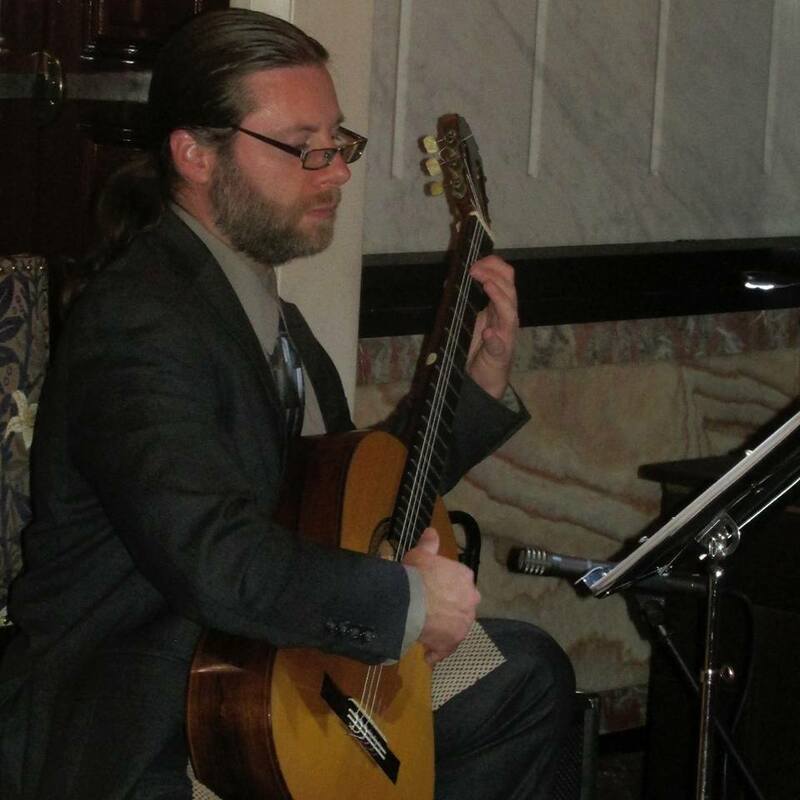 Enjoy the pleasant atmosphere created by the classical guitar during a cocktail hour, luncheon, or dinner.